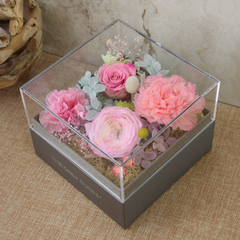 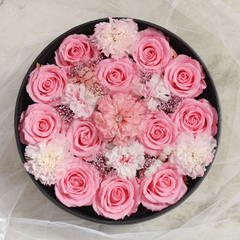 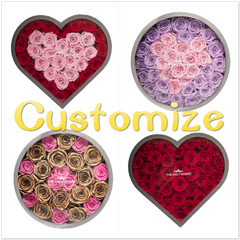 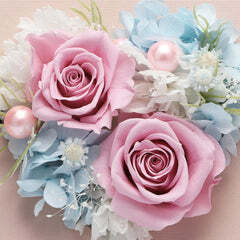 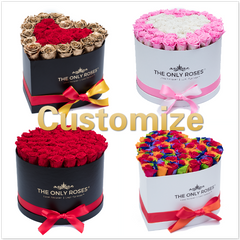 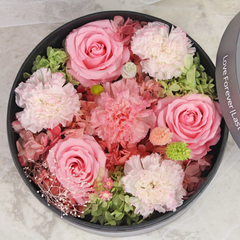 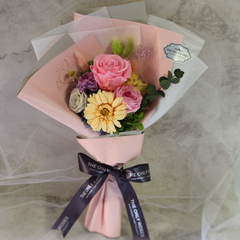 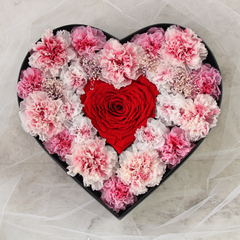 For those who want the traditional look of long-stemmed roses, we offer our these beautifully packaged boxes. 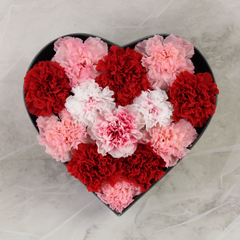 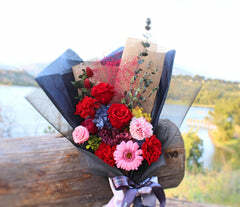 But unlike those roses you get from your local florist, these won’t wilt within days. 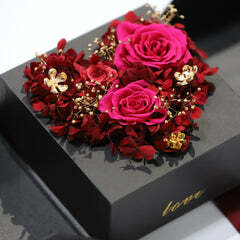 In fact, they will last an entire year and usually much longer with the proper care. 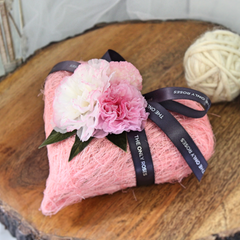 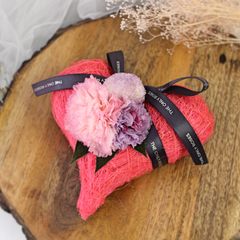 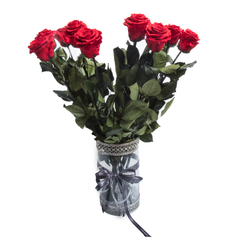 Our long-stemmed roses come in an elegant, long black box, with delicate paper wrapping and tied with ribbon. 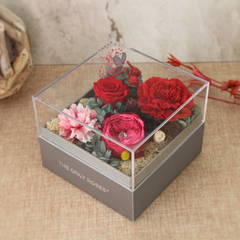 You will surely make a big impression with this gorgeous gift that’s the epitome of luxury in a box.